A high-quality Physical Education curriculum inspires all pupils to succeed and excel in competitive sport and other physically demanding activities. 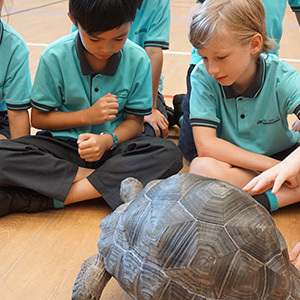 Our Key Stage Three curriculum will provide opportunities for students to become physically confident in a way that supports their health and fitness. Opportunities will be given to compete in sport and other activities that build character and help to embed values such as fairness and respect. 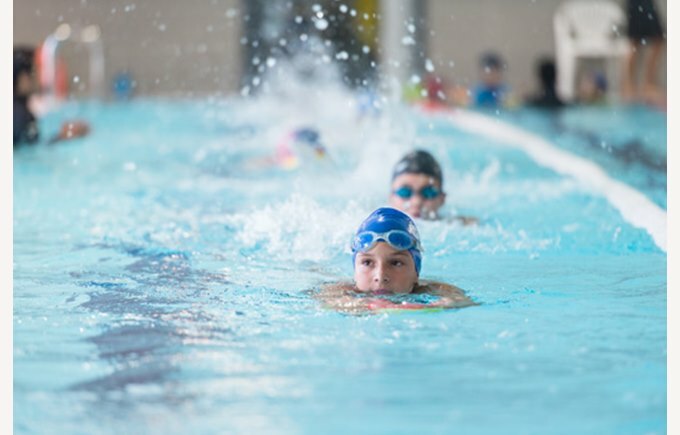 Your child will build on and embed the physical development and skills learned in Key Stages One and Two, become more competent, confident and expert in their techniques, and apply them across different sports and physical activities. They will understand what makes a performance effective and how to apply these principles to their own and others’ work. 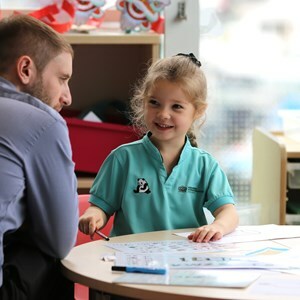 They will develop the confidence and interest to get involved in exercise, sports and activities out of school and in later life, and understand and apply the long-term health benefits of physical activity. 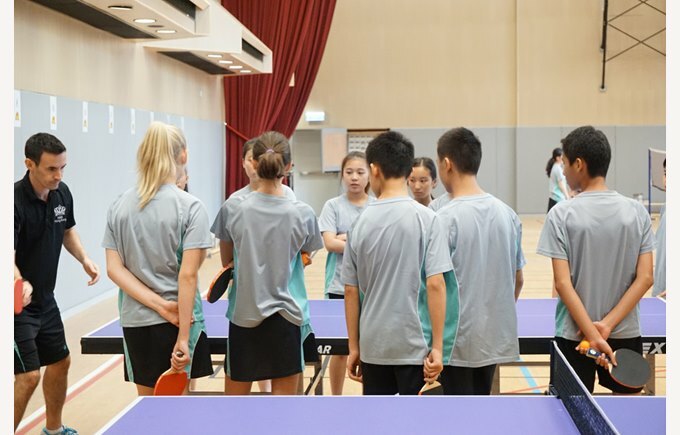 More specifically our students will be taught to use a range of tactics and strategies to overcome opponents in direct competition through team and individual games such as badminton, basketball, football, netball, softball and table tennis. 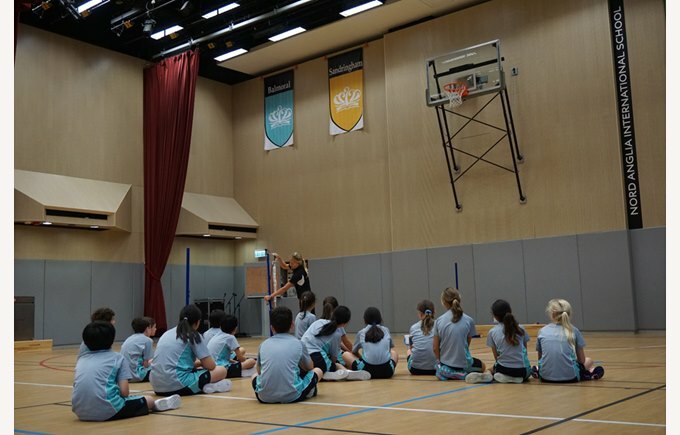 Students will develop their technique and improve their performance in other competitive sports such as athletics, parkour and swimming. Dances will be performed using advanced techniques within a range of dance styles and forms. 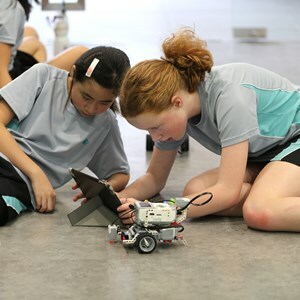 Students will also be encouraged to work in a team, building on trust and developing skills to solve problems, either individually or as a group. 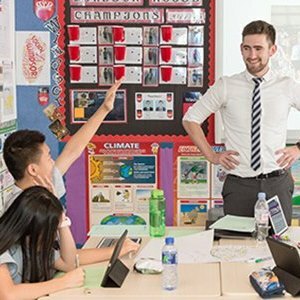 A significant part of the Key Stage Three curriculum will focus on students analysing their performances compared to previous ones and demonstrate improvement to achieve their personal best. Pupils should be inspired to take part in competitive sports and activities outside school through community links or sports clubs.